Energetic point balancing. This is a method of balancing & clearing the energetic channels that run throughout our bodies carrying our vital life force. In this treatment using my fingertips I seek out the numerous marma points & 'listen' as to how they are flowing. There are main points (junctions) & many minor points. 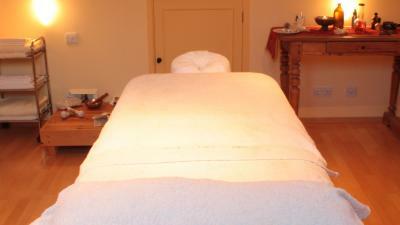 The marma system is tuned, then fine-tuned to bring about a soothing, healing state. A subtle, yet powerful treatment.